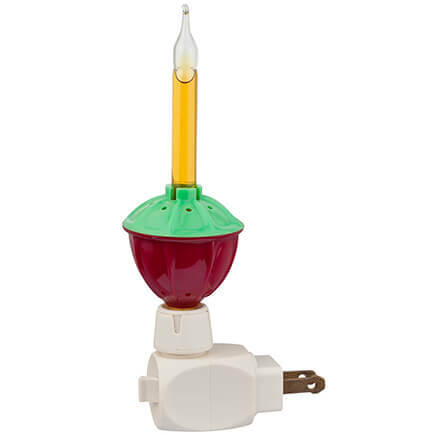 THE COFFEE NIGHT LIGHTS ARE ADORABLE,VERY WELL PUT TOGETHER.I HAVE RECEIVED A LOT OF COMPLEMENTS!!!!!! very unique and provides lots of light. 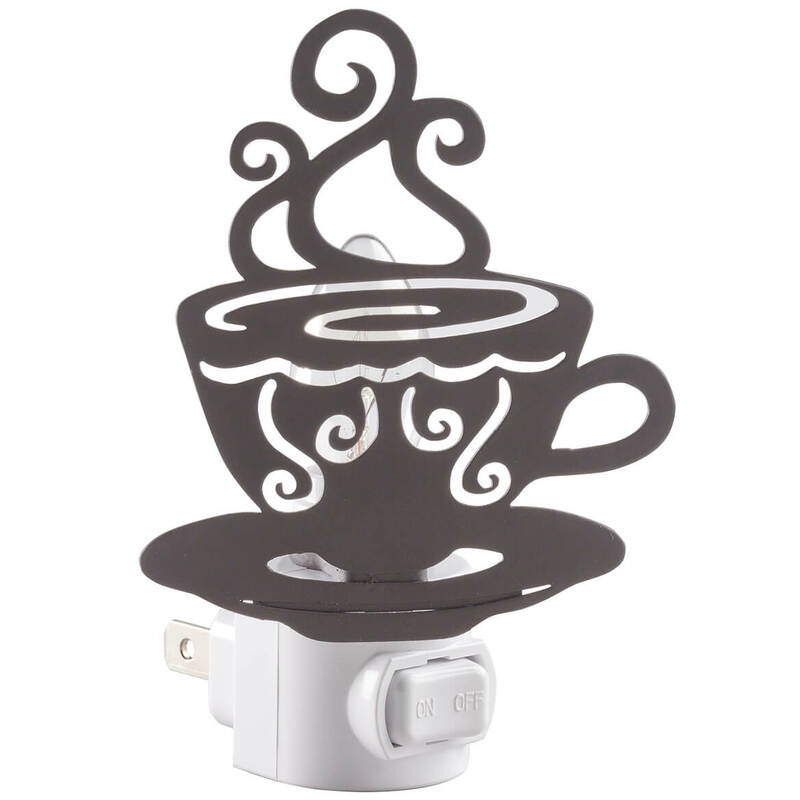 This coffee night light is so cute. I am going to put it in my new home. In the kitchen. The coffee nightlight is adorable. It not only enhances my coffee-themed kitchen decor, but is very attractive and useful as a nightlight. It brightens an otherwise dark under-cabinet space. I put this in my kitchen. It makes a great addition . Loved this coffee cup night light! These were exactly what I was looking for in my kitchen since I updated to a coffee theme. I was lucky to find them. They are great quality. They add a nice touch to the kitchen. I will buy several of these as gifts. Light is bright and the design is great! Loved this item, exactly as advertised! Very cute... a little smaller than expected but I love it! I use it in my kitchen. I'm very happy with this product. Really meets with my expectations. I love the way it looks, getting it for a friends Birthday and one for myself. I only have partial vision and any light helps me to see. loved the Christmas night light I purchased from you and hope this is just as nice. I drink coffee every day and I think this nightlight is great! It’s my kitchen theme. And I liked it a lot. These are for my kitchen. One will go right behind my coffee-maker and the other will go on the opposite end of the counter. 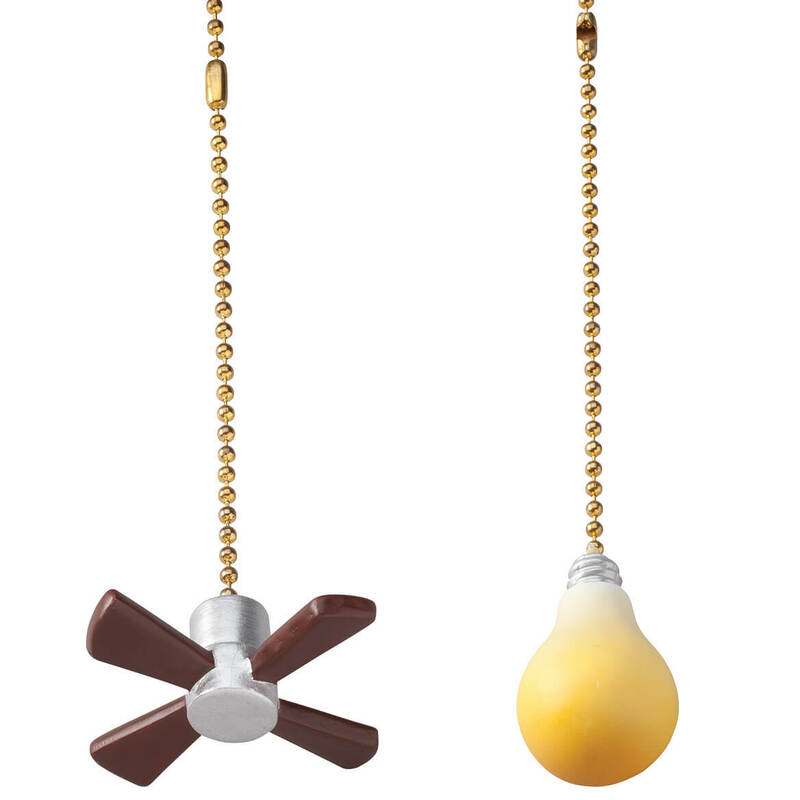 No more walking into a dark kitchen at night, and no need to turn on the pendant lights! I've always been very satisfied with all my purchases from Miles Kimball. This is the second one I buy. Love the look when lit. Because my kitchen is decorated all in the coffee and mocha, theme. I thought this would be great to use. DECORATING MY KITCHEN WITH COFFEE DESIGNS! PERFECT! getting ready to redo kitchen with a coffee design theme loved this idea to incorporate with it. This is much nicer than the ordinary nightlight I have in the kitchen. Needed a night light in my kitchen...and this is cute! Perfect addition in the kitchen to highlight the coffee maker. Because a friend of mine loves all types of teas and I thought this would be great in her kitchen. I am changing my theme in my kitchen to coffee . Love this nightlight. I have my kitchen decorated with coffee things & this is a match with it! It gives off enough light at night that you don't need to turn a light on in the kitchen! It helps prevent visitors or my family from tripping & falling at night! Already have one and really liked the light that it gives off, just a little bit more than a regular night light. It is cute and fits right in the coffee corner of my kitchen. Good buy. My kitchen dÃ©cor has a coffee theme and this is so cute. New kitchen theme - very cute! To go in my kitchen! 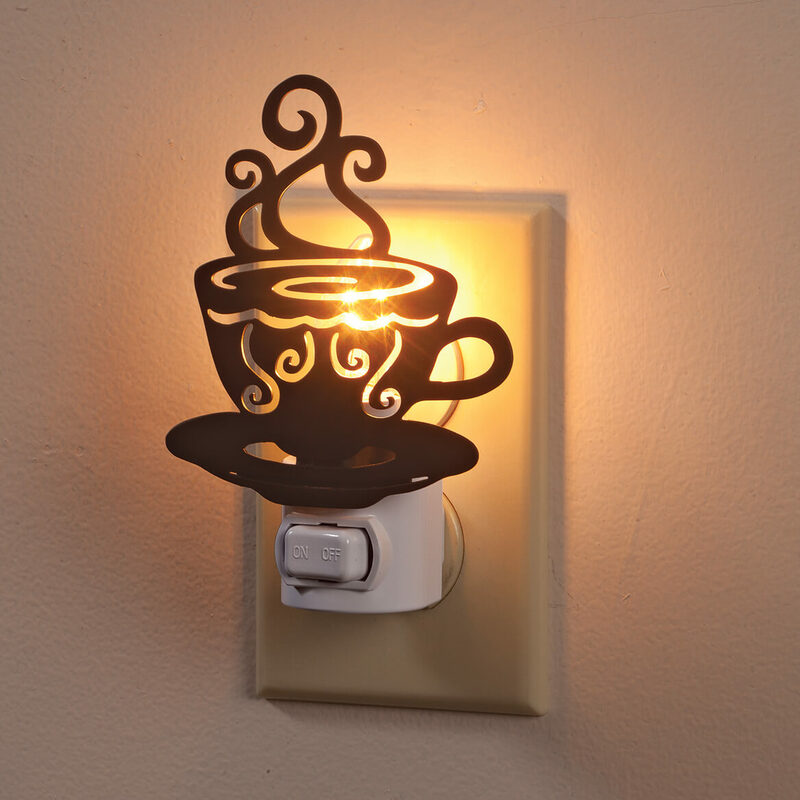 This coffee cup nightlight looks great in my kitchen..I love it! This light is very unique! It's going to look really nice in the kitchen. I have not seen anything like this sold in any of the stores. I thought it would look good near the coffee pot. My kitchen is decorated in coffee cups. I thought this was cute and it goes with my decor. Nice design and reasonable price. 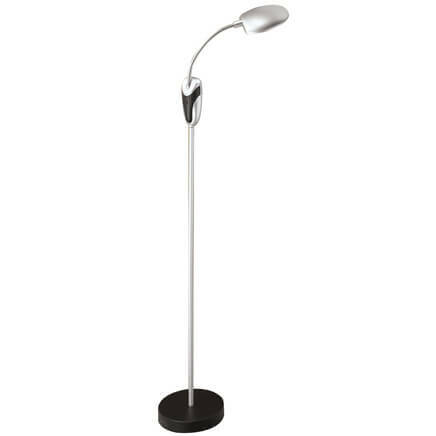 Can you use an led night light bulb with this model? BEST ANSWER: Thank you for your question. 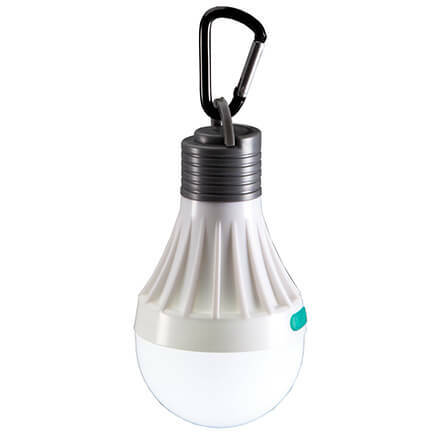 The night light will fit any standard 120 v bulb. We hope this information will be of help to you.